We’re packing up our new dresses from our Fall 2014 Collections and heading to New York City to debut them at New York Bridal Fashion Week! Smitten with the glamour of bygone eras, our Fall 2014 Collections have something for every bride… Classic silhouettes with starlet detailing for today’s romantic bride, to feathery fringe, Art Deco beading and slip dresses for the chic couture bride. We’re excited to give you a front row seat to see our new dresses… Tune in to www.theknot.com for live streaming and an exclusive sneak peek of our Fall 2014 runway show. The show starts Saturday, April 12th at 10 AM EDT. 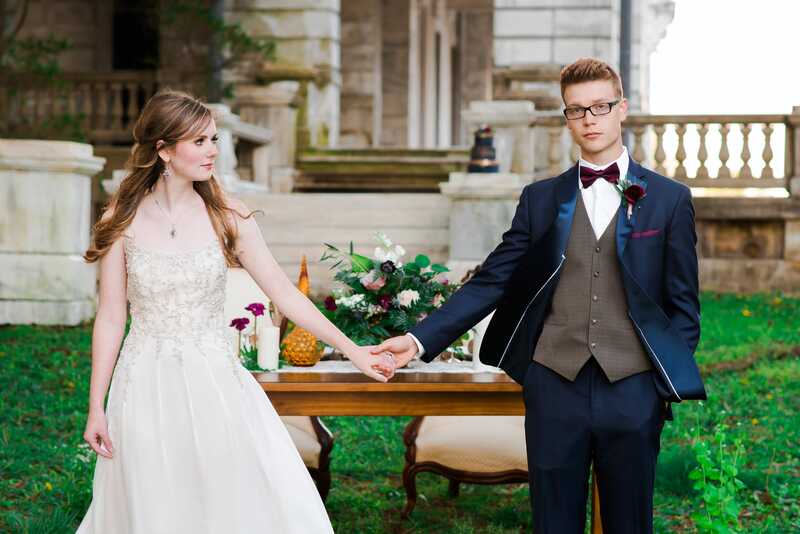 After the show, go backstage with The Knot’s fashion experts for a behind the scenes look! 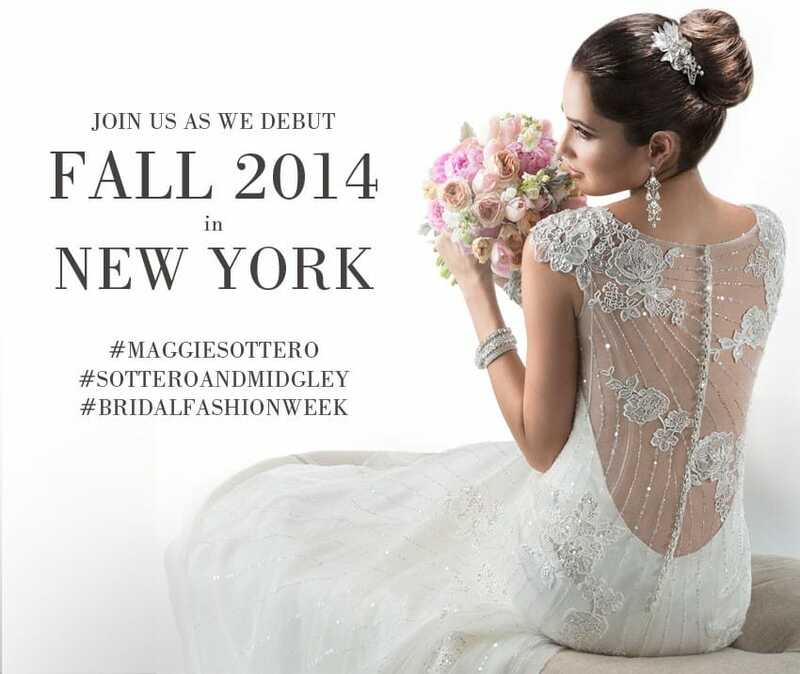 Be sure to follow us on Instagram (@maggiesottero) for the latest updates, and even a sneak peek or two!